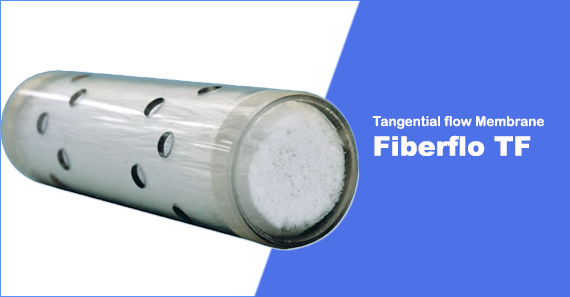 Ideal for separation and purification applications, the polysulfone fibers have a graded pore size structure with a skin on the inside of the fibers. Fluids, even with varying viscosities, flow easily through the center of the fibers (inside the lumens) with the skin resistant to fouling by materials in the fluids. 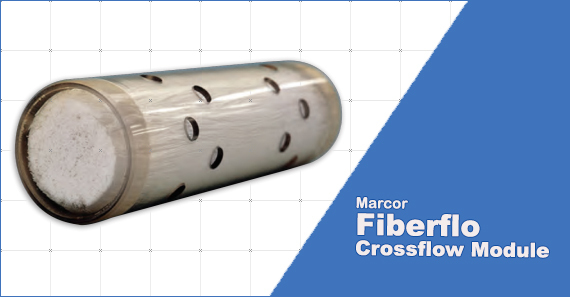 FiberFlo TF Cartridges are made using the unique polysulfone hollow fiber membranes available only from Mar Cor Purification. The TF Cartridge is available in a pore size of 0.1µm, 0.05µm, 0.2µm & 0.45µm pore sizes are available for pre-assessment. 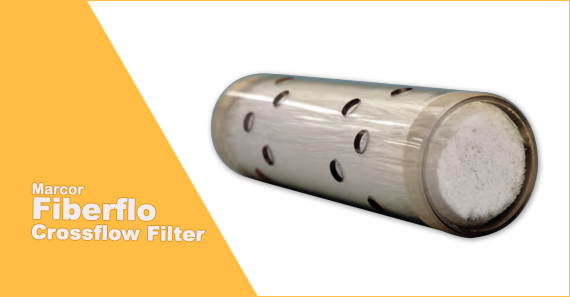 The Hollow Fiber membrane is produced in a registered FDA medical device facility under an extensive quality program compliant with ISO 13485:2003 standard. Each membrane lot is tested to rigorous standards resulting in very consistent performance not only within each lot but also from lot to lot.